World leaders preparing to gather in Mexico for a climate summit anticipate deadlock. Eco-activists are braced for outrage. Concerned onlookers teeter on despair. All could do worse than ponder the inspiration offered by the Canadian poet and novelist Margaret Atwood, interviewed in today’s Observer magazine. Ms Atwood’s bleak dystopic masterpiece, The Handmaid’s Tale, celebrating its 25th anniversary, was published when Al Gore was still just a moderate US senator. She has, meanwhile, fused literature and the future of the planet in a sequence of “speculative fictions” that both sound an alarm bell for humanity, but also celebrate the power of human agency to effect change. She has done this in prose that gives the lie to George Orwell’s gibe that political writing is almost always made from “prefabricated phrases bolted together like the pieces of a child’s Meccano set”. 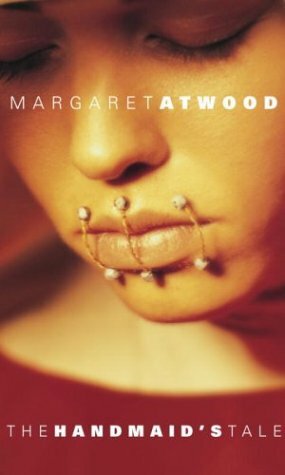 Ms Atwood has provided the rare example of a writer addressing urgent, non-literary themes without inducing cringes. Her example has been to apply concentrated original thought to the issues surrounding global warming, and not to shy away from painful conclusions about mankind’s capacity for self-destruction. A bracing realism about the finite wonder of life on Earth derives from her childhood in the Canadian wilderness. Physics and chemistry, she contends, have their own remorseless logic. So she knows the planet’s vulnerability, and its essential durability, too: “The planet will be OK, in its own way. The problem is us.” Ms Atwood’s candour, unflinching intellectual clarity, and sardonic optimism are not the only skills delegates of Cancún will need, but they might help. Since last year’s fudged Copenhagen summit, the political will to combat climate change has drained away alarmingly. The urgency of the cause is undiminished, but prospects for global action are shrinking. In such circumstances, writers and artists that can fire the imagination, and inject hope, perform a profound service to humanity.